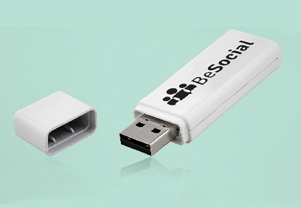 With the latest technology, using a plethora of print and transfer methods, we offer a huge range of products. 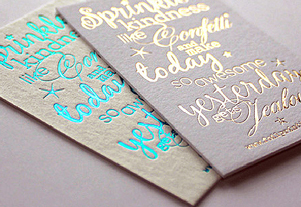 If it’s something special you require, foiling and embossing add that extra touch of quality to any product. 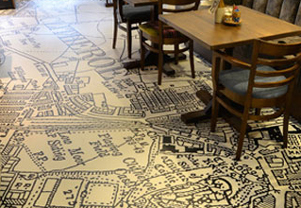 For amazing visual effects or eye-catching promotional items, printed floor graphics are a smart and effective print option. 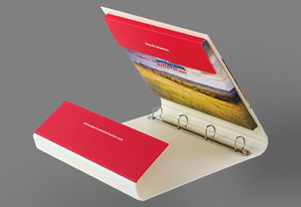 Why not have your ring binders bespoke made? You might be surprised how economical these are.